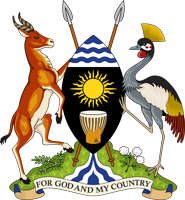 The Uganda Free Zones Authority (UFZA) was established by an Act of Parliament in 2014 with the mandate and responsibility for the establishment, development, management, marketing, maintenance, supervision and control of Free Zones. UFZA is now a fully operational body corporate under the supervision of Ministry of Finance, Planning and Economic Development. 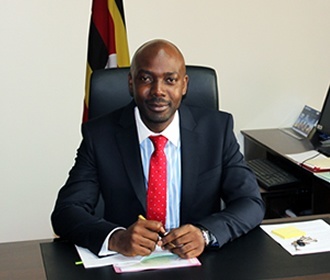 The enactment of the Free Zones Act, 2014 is a positive step towards aligning Uganda’s trade participation with her regional counterparts, and in the global arena. Free Zones are geographic areas where raw materials and goods may be landed, handled, manufactured or reconfigured for export without being subject to import duties. Universally, these economic development schemes have evolved from simply promoting manufacturing for export, to encompassing a wide range of schemes such as export processing zones, science and technology parks, tourism development zones, etc. The policy goal for setting up Zones is to transform the economy from the dominance of a low productivity agricultural sector to high productivity export-oriented manufacturing and industrialisation. This is in line with the National Development Plan II and Vision 2040 for the advancement of Uganda’s economic transformation. It is envisaged that the Zones will attract Foreign Direct Investment (FDI) and Domestic Direct Investment (DDI). This will accelerate export-led industrialisation; boost employment; increase commodity processing from trading raw materials to finished goods (value addition); facilitate the transfer of new technologies and skills; improve linkages of the local economy with the international market; and contribute significantly to economic growth. We look forward to playing an active role in increasing Uganda’s Gross Domestic Product (GDP) by facilitating an increase in exports, improving our Balance of Trade position in the process. Thank you for visiting the UFZA website.